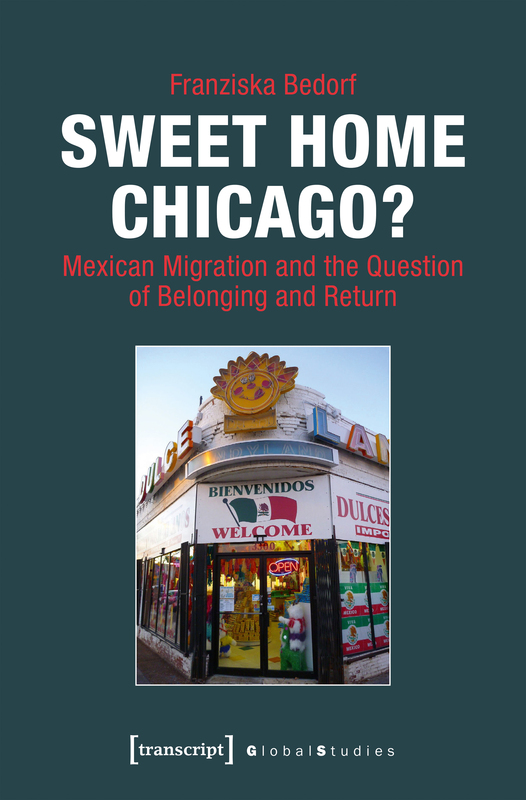 Based on long-term ethnographic fieldwork among older Mexican migrants in Chicago, Franziska Bedorf investigates the phenomenon of return migration by tracing how people's intentions to go back change over time. Considering global labour mobility, she examines transformations of belonging and the wider economic, political, social and cultural frameworks that shape them. Against the backdrop of debates on integration, transnationalism and belonging, the study explores why migrants keep and form attachments to and detachments from places, people and cultures.